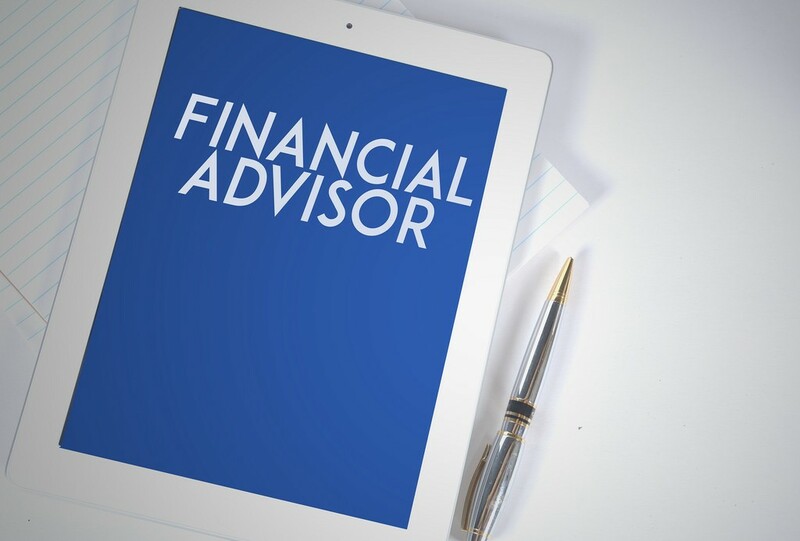 I know of a financial advisor for a very long time, so long that he was focusing on fees, good fiduciary management, and fund performance, way before fee disclosure and other advisors made it fashionable. Yet, I heard from him lately and he was telling me he was working with a third party administrator (TPA) with a less than sterling reputation when it comes to compliance errors. A financial advisor who talks about good fiduciary management and refers clients to bad TPAs is like the person talking about healthy living and smokes 3 packs a day. As a financial advisor, you need to understand that good fiduciary practices by the plan sponsor client isn’t limited to the work you do. You need to understand that hiring a good TPA by your client goes a long way to avoiding compliance headaches for the plan sponsor. It doesn’t matter if you’re doing a great job as an advisor if the plan is in shambles because of poor compliance.